Me Ke Aloha Pumehana in Hawaiian means, “With all My Love.” Many couples that get married in Honolulu, Oahu place these exact words in their wedding bands. It a symbol of Love and an everlasting commitment. 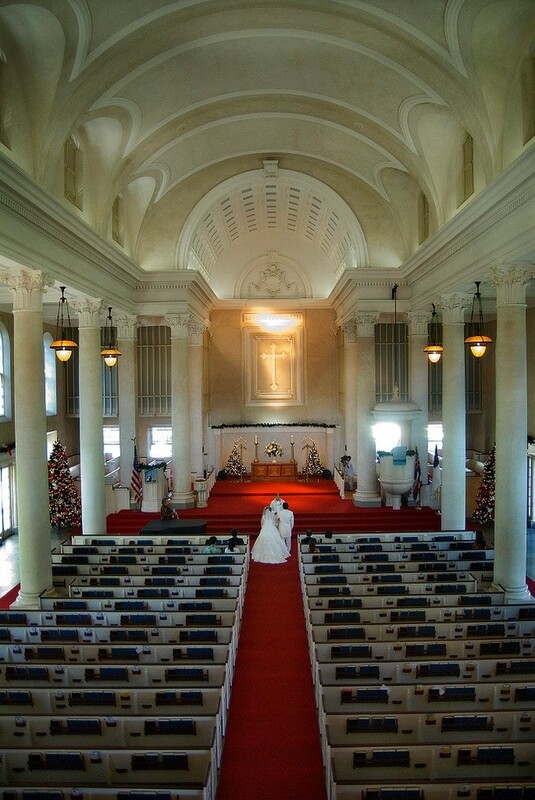 As a Honolulu, Oahu Wedding Photographer, I have been blessed to be a part of the wedding for years to come. Your wedding will last a day, but your Wedding Portraits will last a lifetime. During the process we will get together multiple times in order to gather exactly what you are looking for in your portraits. Most of the hands on editing and processing will come directly from us and you’ll have full access to the entire portfolio of pictures. 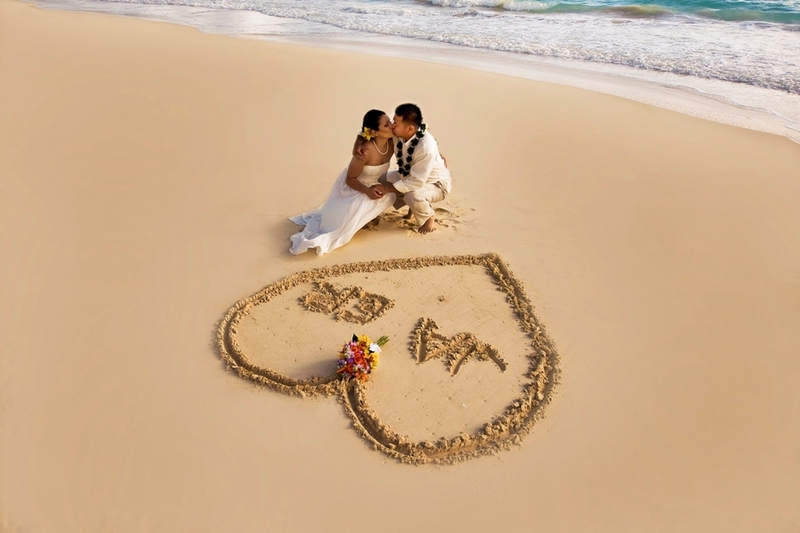 If you’re in need of highly qualified professional Oahu Wedding Photographer, please call or send us an email.